Alba Automotive is the specialist in high-quality leather car upholstery for all makes and models – and has been for 30 years. 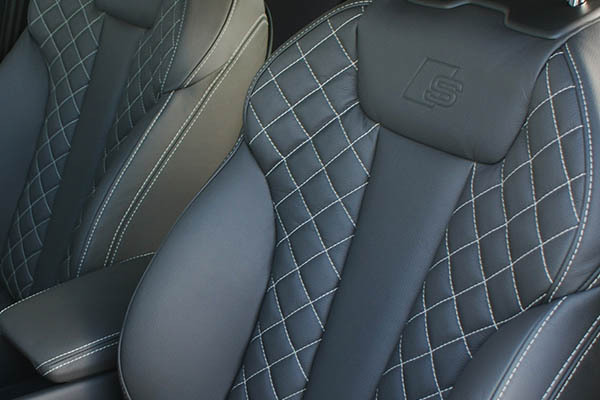 The professionals who work for us are passionately committed to what they do, and use their considerable expertise and experience to create exquisite leather car interiors. 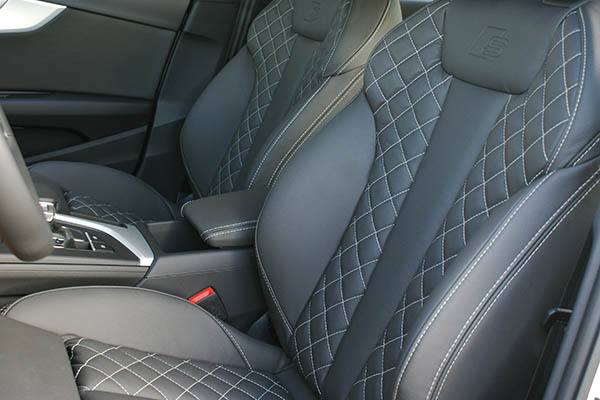 They tailor your leather interior to your requirements, the vehicle in question and the interior installed by the manufacturer. You want superb quality, a perfect fit and excellent durability. And that’s precisely what you get!